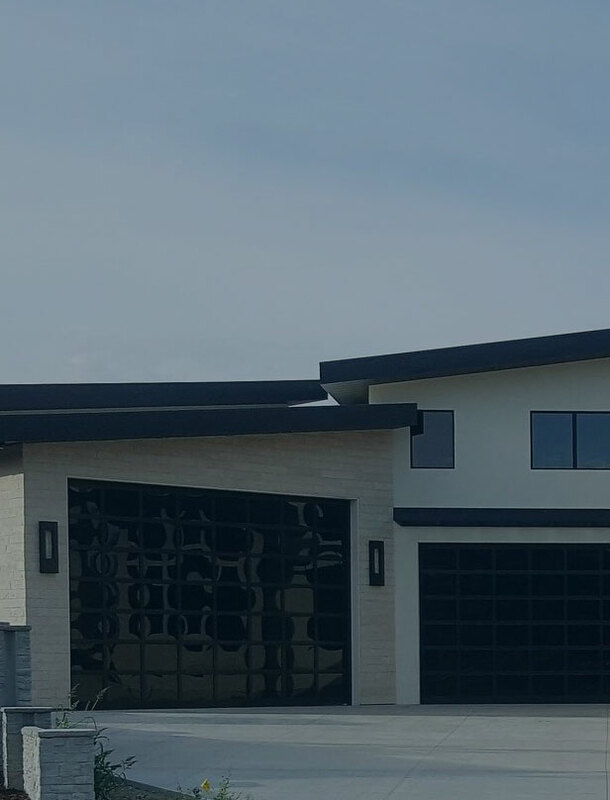 Martin Door designs, manufactures, and sells some of the world’s finest overhead doors for residential and commercial applications in the western US. Martin Door has dozens of residential doors to choose from to fit the style and dimensions of your home. Experience the beauty, safety and functionality of a residential door from Martin. We've got your business covered as well. Choose from a myriad of commercial options to add the style, security and functionality that your customers have come to expect. 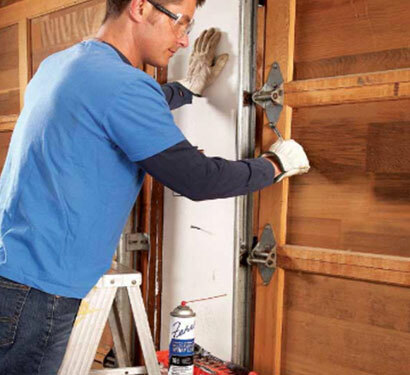 A Martin Door isn't complete without the right opener, mount and accessories to help it operate properly. 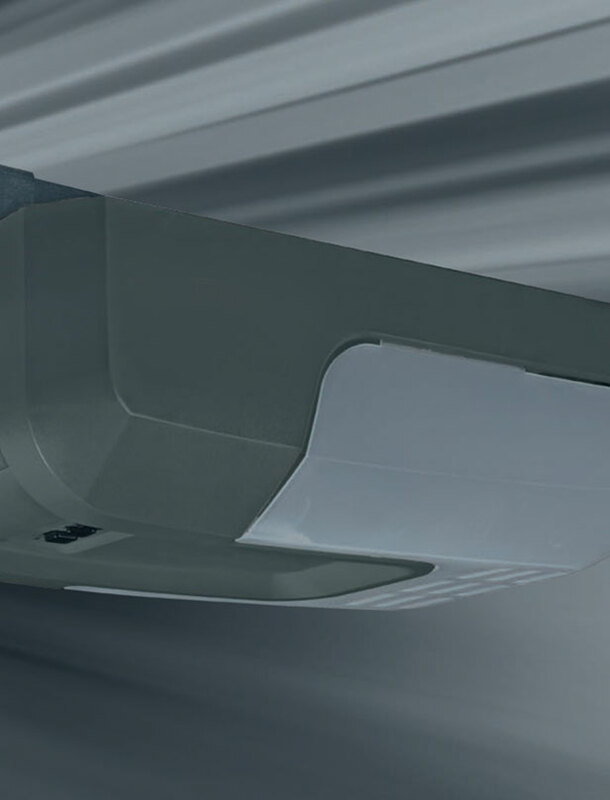 Choose from several different powerful belt chain and wall mount openers and accessories. Offer your customers the look they want and the prices they’ll love. Whether it's an authentic carriage house look, a distinctive all-glass door, or the world's only real copper door, explore the beauty and elegance of Martin Doors. Learn more about the unique materials, engineering, and build-to-order manufacturing processes that combine to make Martin doors an unbeatable value. Use our simple, step-by-step interactive design center tool to create the perfect door for your home and get a fast, accurate quote. See our doors on your own house! You choose the style and we make it.